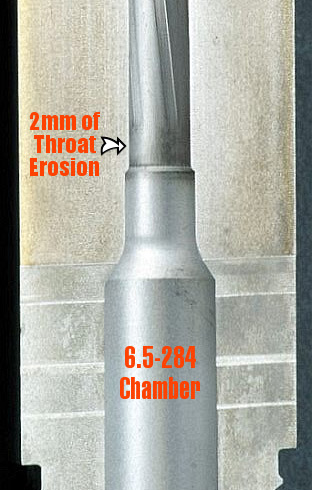 Share the post "Barrel Throat Erosion — Reality Revealed"
Are you a long-gun expert, a wiz at Excel spreadsheets, who likes to travel? Here’s an employment opening that could be a “dream job” for a knowledgeable shooter with an MBA or marketing background. Remington Arms is now hiring for the position of Brand Manager of Premium and Custom Firearms. The Brand Manager is tasked with growing sales of Remington’s line of Custom/Premium firearms and associated brands (e.g. 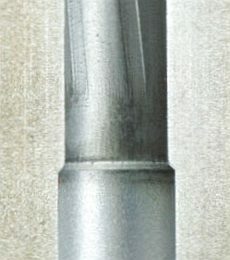 Parker Gun). The Brand Manager works closely with Remington’s Sales Division, as well as Manufacturing (Custom Shop), Planning, Research & Development, Customer Service, and Marketing Communications. Remington lists the general job qualifications as follows: Bachelor’s degree and 3-5 years product marketing/brand management experience and/or training; or equivalent combination of education and experience. MBA preferred. Familiarity with premium shooting sports products also preferred. Must be able to understand financial reporting and prepare and explain financial analysis. Must have extensive knowledge of firearms market and have solid understanding of technical concepts as they relate to product design. Must be able to attend and provide presentations at trade shows. Available to travel 40-50% domestic travel and international travel as needed. Proficiency in word processing, spreadsheets and presentation software and SAP experience preferred. Interested candidates should send their resume to jobs@remington.com. Who knows — this could be your chance to significantly influence the future of the firearms industry. Want to see Remington release a line of premium target or varmint rifles? Well, as Brand Manager, you might well be able to steer Remington in that direction. Share the post "'Dream Job' Available with Remington"